When Innovation occurs it disrupts marketplaces, changes what we think is possible, and gives us an opportunity to create greater connections with ourselves, our world, and our universe. Our world is on the cusp of the “extra” reality age, in which information can be conveyed through digitally overlayed information or in entirely digitally created worlds. 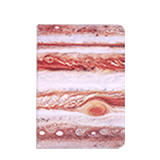 AstroReality utilizes these “extra” reality technologies and then takes them a step further by integrating real-world objects to control digital experiences. Today we are announcing two new consumer products that we feel represent our dream and vision for a future of interactivity between objects and technology. This technology experience is an enhanced Augmented Reality experience which is a bridge between real-world objects and augmented reality experiences. At AstroReality we are connecting our world to the digital world, and every day we further enhance the bridge between our two realities. Today we are proud to announce two new products that illustrate the next steps in pursuing elevated reality, helping develop a better understanding of our universe, and inspire dreaming beyond the stars. We believe that by experiencing an elevated perspective of the world leads to an elevated perspective of your reality. 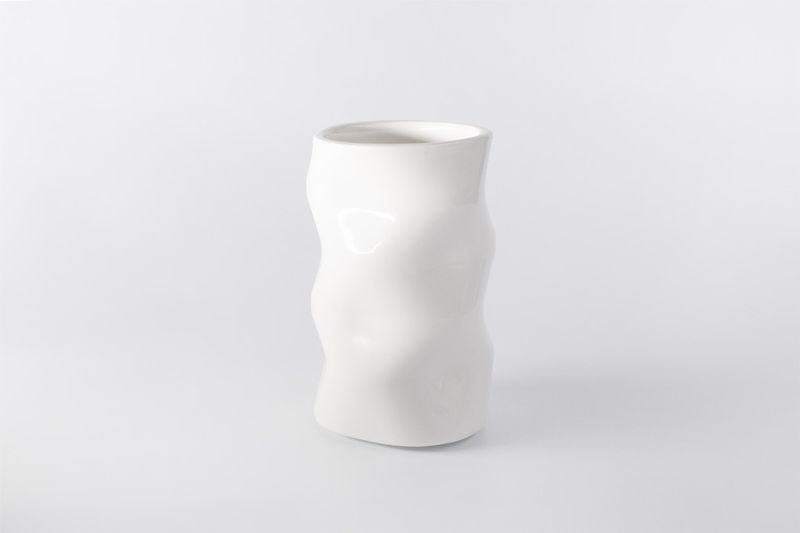 We are proud to announce the AstroReality Space Mug, enjoy a cup of a new perspective for your daily morning ritual. 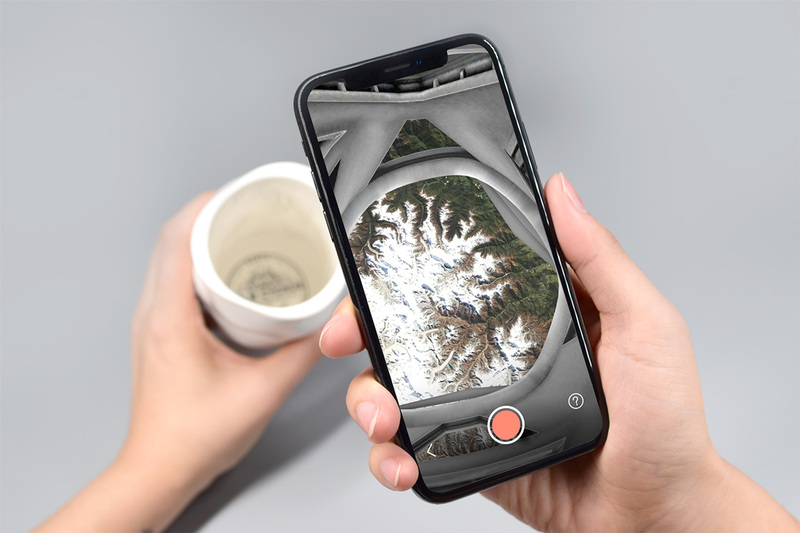 With the AstroReality Space Mug, you will want to start every morning by transporting yourself and gazing into a breathtaking view from 120km above the earth with curated views from NASA and USGS. Starting your day with a different perspective, not only changes your day but will help feed your creativity and appreciation for our beautiful planet. 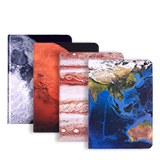 The AstroReality development team has been hard at work developing an all-new exclusive mobile app for the AstroReality Space Mug, along with providing views of earth from NASA and USGS, Over two hundred astonishing natural scenes of countries and regions, along with over 10,000 different cities. The AstroReality Space Mug is not a coffee cup, it an invitation to a new, elevated, perspective of your world and your reality. Mars beckons our natural call for discovery and adventure as the next destination for our journey through the cosmos. It’s the focus of the next generation of exploration. It's challenging, yet remarkably Earth-like environments make it the target of choice for space agencies and corporations. 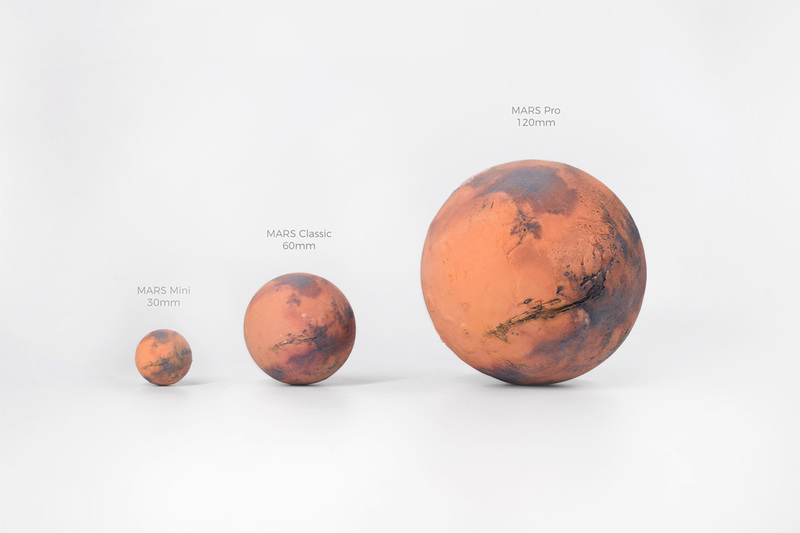 A civilization able to land on and explore Mars is capable of accomplishing anything. 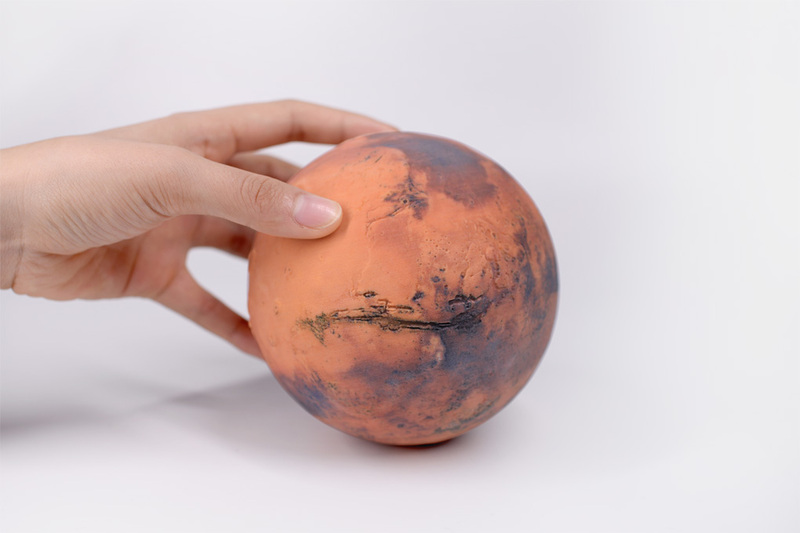 The MARS Pro model experience is a great introduction to what we currently understand about the Red Planet. 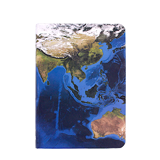 The model’s surface data is gathered from NASA’s mission mappings of the planet’s surface. This data is reproduced with high-resolution, accurate color, 3D printing, and embedded with Augmented Reality, to add layers of data, stories, and plans for exploration. 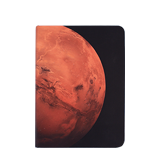 With MARS Pro, you will have the opportunity to explore this world in your hands now. You can learn what NASA and ESA have discovered over the past decades and get a front row seat as future mission, robots and humans explore this world. Each software update will bring you more discoveries made by scientists and explorers from around the world.